Our current issue focuses on the connection of the past and the present. Our first column presents an article on the 50th anniversary of the Pécs Ballet. The contemporary ensemble was founded in 1960 by Imre Eck. The Pécs Ballet restaged Eck’s first choreography for the occasion and performed a piece from a young Serbian choreographer, Leo Mujić; the review of Mujić’s Cahnge is completed by an interview with Dóra Uhrik and Pál Lovas, both of whom took part in restaging the Eck piece. Uhrik and Lovas were members of the Pécs Ballet, Dóra Uhrik being one of the founders. Pál Lovas joined the ensemble later, in 1971. In the interview they share their thoughts on how the Pécs Ballet’s milieu changed with time; they also talk about the artistic methods and dance theatre concept of Imre Eck, and the relationship of the company with its audience. 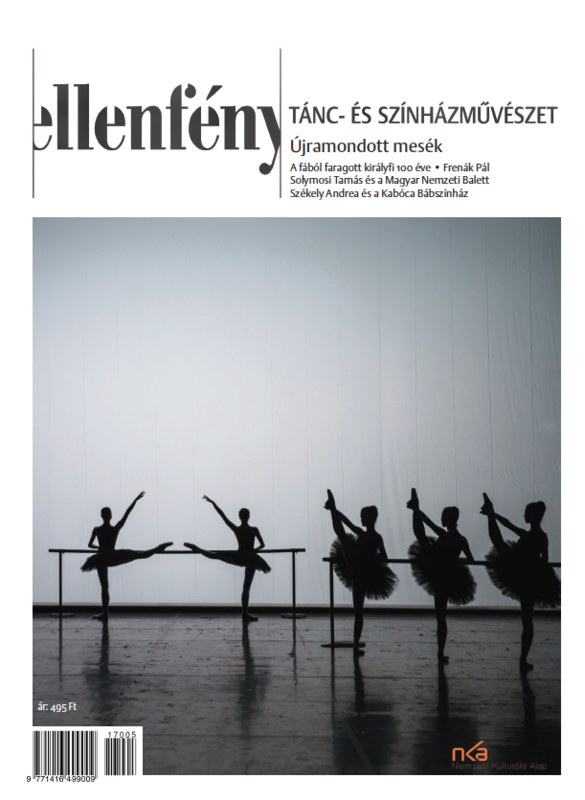 Our second column is dedicated to the 30th anniversary of the Győr Ballet. 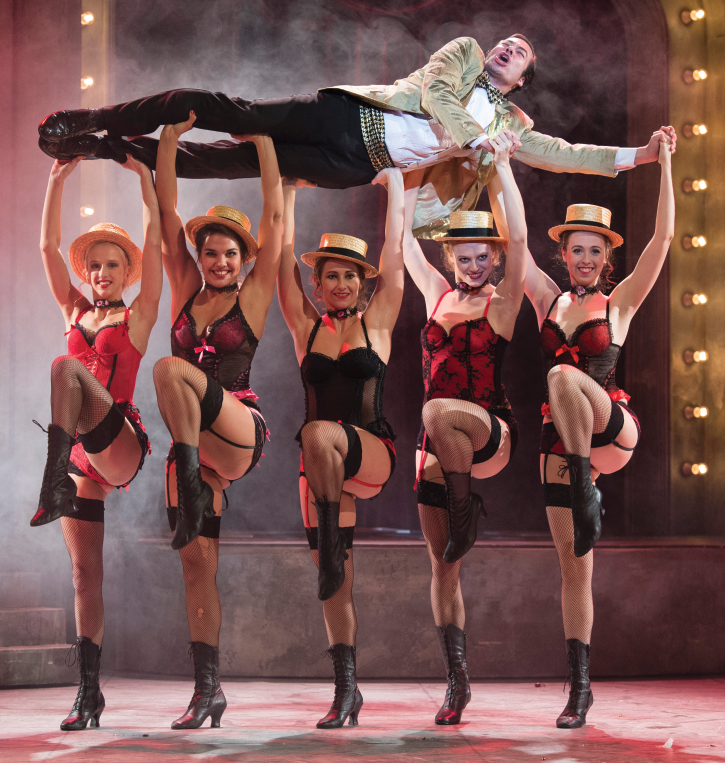 The fourth and final part of Csaba Králl’s essay gives an outline of the company’s history by summarising reviews on the ensemble and its performances. The essay is followed by an interview with János Kiss, founder of the ensemble, who became director after choreographer Iván Markó had left in 1992. These two articles shed light on the connections between past and present. In our third column we analyze two choreographies of Zsolt Juhász. The art director of the professional folk dance company, Duna Ensemble, aims to present folklore and traditions in a contemporary context. This is reflected in his two choreographies: Forever and Barocco rustico. The present’s influence is even stronger in the piece titled Cave, staged by his smaller group of experimenters, the Duna Dance Workshop. 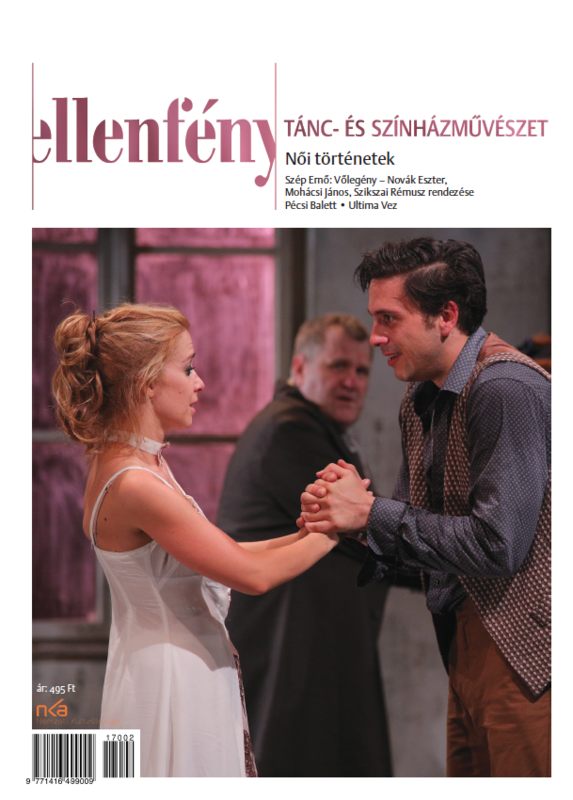 In our critical column we focus on performances that were chosen for the Hungarian Theatre Festival (Ring! – Gárdonyi Géza Theatre; The Beach – Kosztolányi Dezső Theatre, Urbán András Company, Szabadka; András Vinnai: SZJ9231 or the end of artact – KoMa). These are followed by reviews of important guest performances including The truth about the Kennedys – Thalia Theater, Hamburg Hiob – Münchner Kammerspiele; Emanuel Gat: Winter Variations; Febre (Fever) – Membros Company.